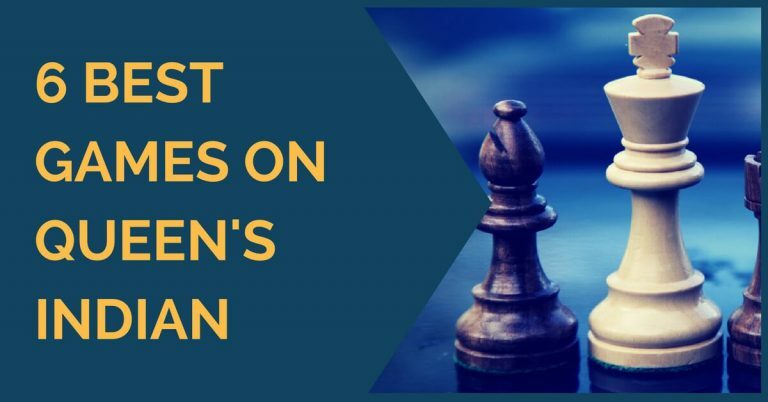 Continuing our series of articles on typical pawn structures, we would like to show our readers a very common structure that arises from queen’s pawn openings. This pawn structure usually arises from some variations in the Nimzo Indian Defense, the Queen’s Gambit and other queen’s pawn openings. Players with experience playing 1.d4 will find this structure familiar. However, to those starting to play 1.d4 openings, the move g4 may seem strange. 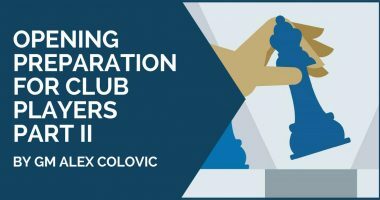 In this article we are going to explore different situations in which white plays this move in order to achieve a certain goal. White grabs more space on the kingside. Once g4 is played, h4 doesn’t take long to arrive. This is also relevant in the endgame. With the pawn on g4, white not only controls f5, but also h5. This means that the f4 square is a safe spot for a white piece since it cannot be disturbed, for instance with Nf6-h5. When to play g4? Investigating on this issue we found a great number of games played by the former world champion Garry Kasparov. Apparently he was very confident on this type of structure and had great success with the white pieces. We have selected some positions with the exact moment in which Garry Kasparov executed the standard plan of g4 with different purposes. The diagram above belongs to the game Kasparov-Yurtaev, Moscow 1981. Black has just played 12…Nd7-b8 in order to re-locate his knight to a more active position on c6. Here white seized the initiative with the move 13.g4! with a direct threat: 14.g5, winning the d5 pawn. Black is already in big trouble here since it’s difficult to deal with both problems – the pressure in the centre and the initiative on the kingside. An attack with opposite castled kings is not the main plan for white, but the situation in the diagram above arises in certain lines. The position occurred in Kasparov-Campora in the Thessaloniki Olympiad in 1988. White starts an attack on the kingside with the move g4. It’s a fairly simple move to make, but the subsequent play by Kasparov is very instructive, avoiding trades and then rolling the pawns against the black king. Another brilliant game of Garry Kasparov from the Thessaloniki Olympiad ’88, this time against his former world champion challenger Nigel Short. Here Garry plays g4 early in the opening. He does not miss the opportunity to grab space and restrict black’s play. During the exhibition match played in Valencia against Karpov, Kasparov went back to his roots, playing the white side of the Queen’s gambit exclusively. Although it was only a semi-rapid/ blitz match, it left a few instructive games that we can learn a lot from. For example this one; in the diagram above black has just played Nd7-f6, freeing the bishop on c8. By now you should be already familiar with white’s next move g4! restricting black’s play. Kasparov later went Qf4, trading queens and leaving a well placed knight on f4 which guaranteed a pleasant advantage. 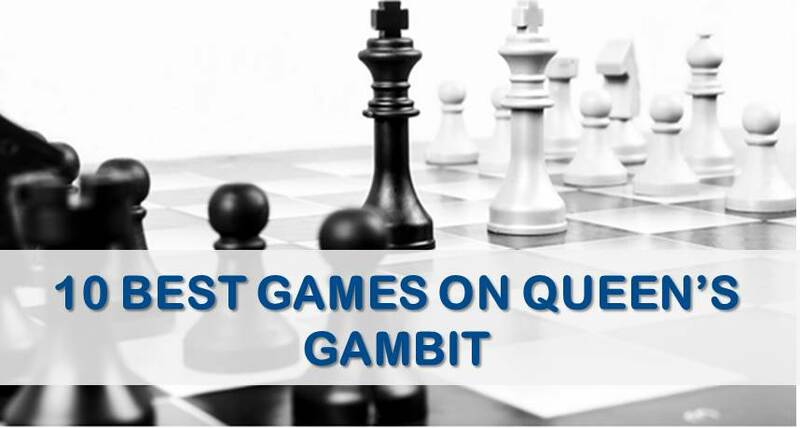 We hope you have found this article useful and learned this idea in a common structure of the queen’s gambit and Nimzo-Indian Defense. As we can see this advance usually leaves black with a cramped and passive position, especially if white succeeds in occupying the square f4 with a piece later on. We hope that the ideas presented in this article will serve you in your future games against the Samisch. If you are looking for a long, strategical fight, this set-up gives black good play and plenty of chances to play for the win. Image Credits: Flickr creative commons license by Nicolas Stefanni.